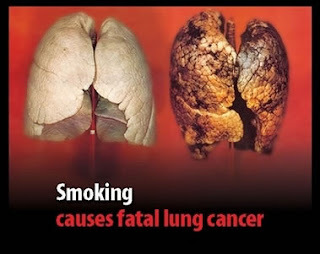 Smoking is one of the worst things that we can do to our bodies. The health effects of tobacco smoking are related to direct smoking, as well as secondhand smoking. Smoking contributes to a long list of health issues, Heart Disease is one of the main side effect from smoking, as well as an increase in your blood cholesterol level etc. Not only does it increase the risk of cancer and heart disease but it you have a family, secondhand smoking can also damage their health as well. Smoking is not only bad for your health, but also for your beauty and youtfulness of your skin.. It decreases the flow of blood to the skin, leaving your complexion dull and dry, it promotes wrinkles and fine lines, and deprives your skin of oxygen and robs your body of essential vitamins. Thats usually why smokers in their 30s have as many wrinkles as non-smokers in their 50s. Those who smoke every day get more wrinkles all over their face because of the nicotine it constructs the tiny capillaries that nourish the skin. 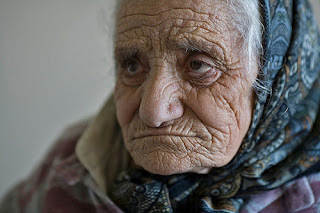 Smoking ages skin faster than anything else apart from sun damage and lack of a daily skin care regiment.. Smoking contracts your blood vessels and therefore doesn’t allow enough oxygen to reach the skin’s surface, resulting in dull-looking skin. Smoking really breaks down the body in so many ways. If your look is important to you. your health should be also. Who wants a smokey eye on a wrinkly dried out eyelid, where's the beauty in that? Stay smoke Free, and keep your beauty!